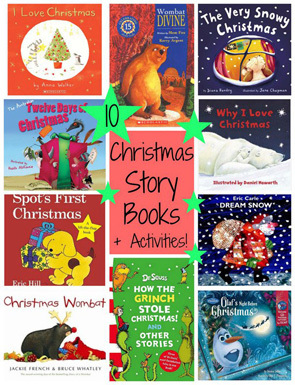 Did you know that over 2 billion people around the world celebrate Christmas? 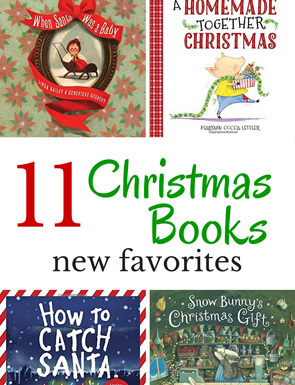 If you were to scan my book collection of holiday books, you would notice that the biggest section is Christmas books. But, one thing my shelf is lacking is diversity. 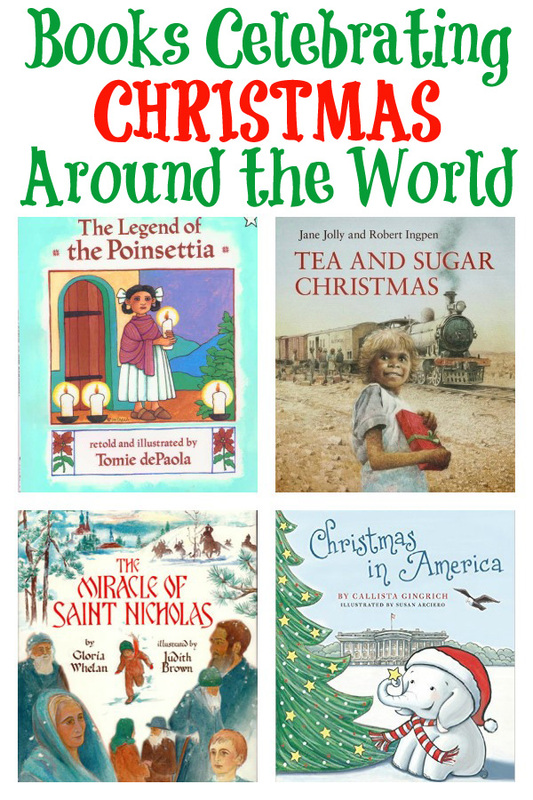 This year, I’m making a point to add books to my shelf that show how countries around the world celebrate Christmas.. 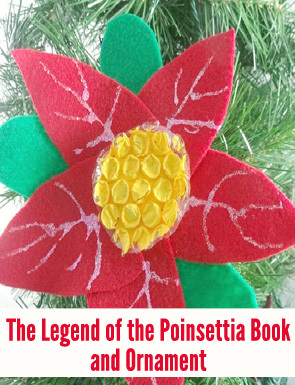 The Legend of the Poinsettia is a Mexican legend that tells how the poinsettia came to be the flower of the Holy Night. Tomie dePaola is a master storyteller and the illustrations in the book are beautiful. Hanna’s family recently moved to America and she is not happy about the move. She misses her home in Sweden with her Mormor, the farm and life in general. Then, a box from her Mormor arrives and inside she discovers lots of Christmas goodies and a tomten who had mistakenly been placed inside the box. Tomtens are magical creatures who live on farms and help with chores. They say that if a tomten is happy, then he will bring you good luck. Will this tomten bring Hanna good luck? Learn about Swedish customs in this sweet story. A Stork in a Baobab Tree is set to the tune of the 12 Days of Christmas. We are swooped away to an African village and introduced to thatched roofs, grazing goats and a Baobab tree. Alessandro watches his grandfather and thinks about his parents who are away. His grandparents suggest he make a Bambino for Bambinelli Sunday in Rome. This is a tradition that takes place on the third Sunday of Advent. Children come to St. Peter’s Square where the Holy Father blesses them. The children then return the babies to their manger scenes. Set in a small Russian village, a babushka tells the story of a past Christmas before the soldiers arrived. It’s a story of having faith and hope. Learn how Christmas has been celebrated in the United States throughout history in Christmas in America. Topics include colonists in Williamsburg, Virginia, Andrew Jackson at the White House, and Calvin Coolidge as he lights the first national Christmas tree. The Trans-Australian Railway train would travel across the Nullarbor Plain delivering goods and services to the people. Once a year, Santa would travel along delivering gifts to the children. The book provides not only a look at Australian history, but is also a heart-warming story. 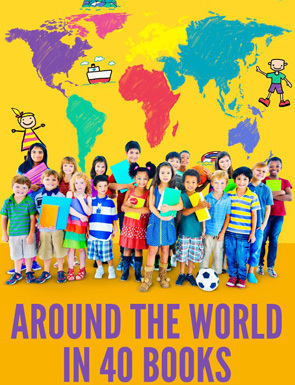 What children’s book do you love to read that showcase different parts of the world?